Fargo was founded in 1950 by Leo Jones, an early pioneer in the development of electronic surveillance and countermeasures devices. Based in San Francisco, Fargo sold its products exclusively to law enforcement organizations around the world. In the early days, Fargo developed the use of crystal elements to act as spike and contact microphones. Normal conversations in a room could be picked up by these tiny, hidden microphones which were placed against a hard surface to pick up any audio vibrations. These vibrations compressed the crystal element in the microphone, causing an electrical signal which could be sent by wire to another location for eavesdropping or recording. Jones also designed a body wire using the “peanut tube,” a small and inexpensive two-inch radio tube resembling a peanut and specifically designed to bypass a De Forest patent. Another early clandestine microphone was the microphone in a standard telephone handset. Even when the telephone is not in use, the microphone could pick up conversations in the room and send them to the eavesdropper, who had tapped into the phone line. In 1952, a bug was found inside the U.S. Embassy Seal in the ambassador’s office in Moscow. This example of Russian eavesdropping was famously presented by Henry Cabot Lodge at a United Nations General Assembly in 1960, which helped to kick off the fledgling industry of countermeasures devices. These are the devices used to detect wireless transmitters or other surveillance apparatus. Fargo was already designing and manufacturing surveillance and countermeasures apparatus, but Jones decided to separate these into two companies. 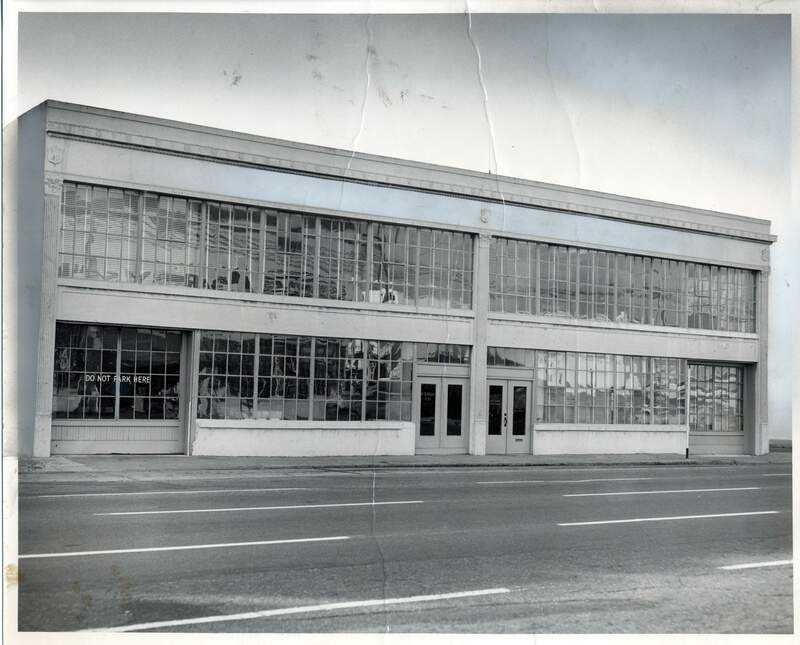 Fargo continued with the surveillance business, and, in 1965, Saber Laboratories was formed to provide countermeasures equipment. 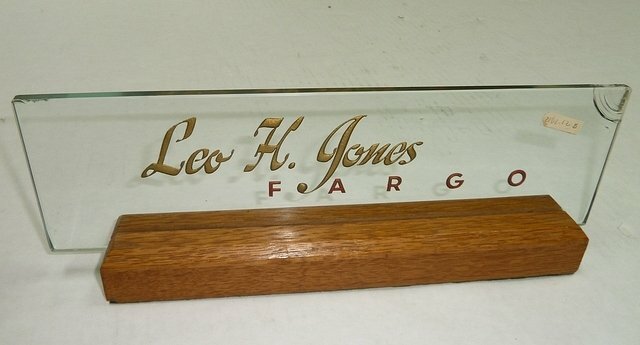 Leo Jones was the founder and president of both Fargo and Saber Laboratories.